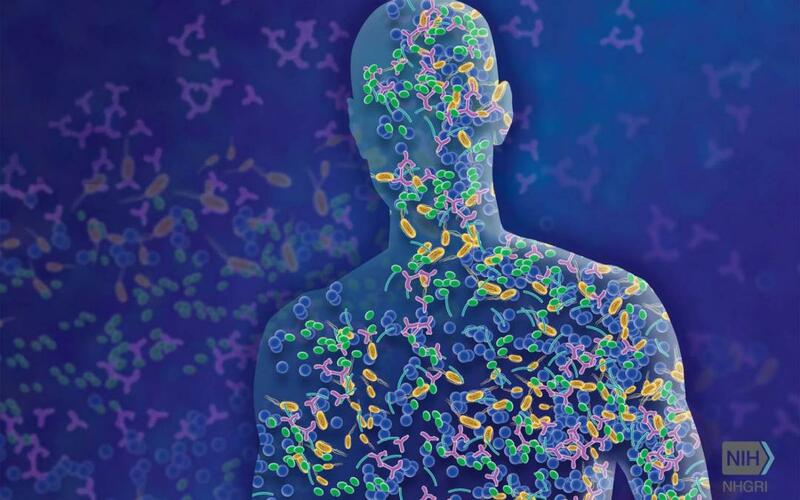 A new research paper was published demonstrating that there are apparently 5,000 or more species of microbes living in the human GI system, 77% of which were previously undiscovered. 77%!!! The researchers took oral, stool, and vaginal samples from people of all ages in 33 different countries, including some non-modernized countries that still live almost entirely on farmed food. Why does this discovery matter? It may provide insight into some of the diseases caused by disruptions in the normal gut flora. By comparing certain diseases with the presence or absence of a certain bacterium, further research can be done to see if those species have any influence on the development of disease. In our office, we sometimes use probiotics, dietary changes, or other treatments to influence the microbes that live in the gut. Research like this continues to show us how little modern medicine really knows about what it really going on the gut. As time goes on, hopefully we will gain more insight and better treatments, but one thing is for sure: Eating a healthy diet is as important as ever to keep your healthy bacteria thriving in your GI system! Foods like parsnips, beets, and jicama are full of inulin, a fiber that helps good gut bacteria grow. If you help them, they will help you. If you need more help figuring out what to eat ask us. Check back often for more information on health and the human body. Concerned about your GI system? Schedule a Free Consultation today!